Portable partitions do not require dirty assembly work, such as plastering, spackling, painting and they can be assembled in running offices. The prepared modules allow quicker completion of the project and earlier usage of rooms. The partitions can be assembled to existing floors and ceilings. Przygotowane moduły pozwalają na szybsze zakończenie prac i wcześniejsze użytkowanie pomieszczeń. Ściany systemowe można montować do istniejących podłóg i sufitów. Fast assembly and disassembly minimizes expenses in case of frequent changes of space. 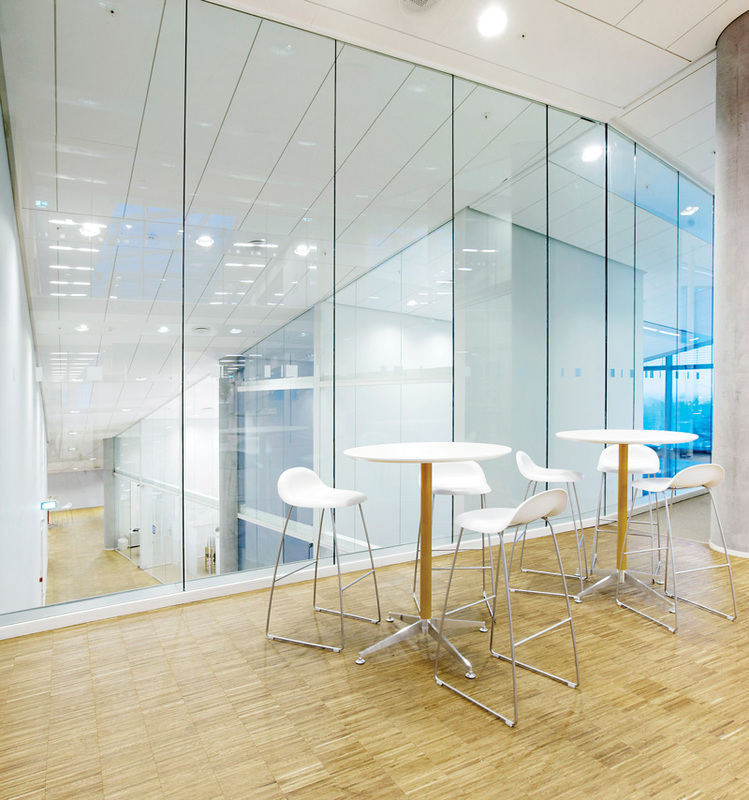 Modular partitions can be moved without damaging floors and ceilings. Cables installed in the partition can be reassembled in the reconfigured partition. Modular partitions can be quickly depreciated and reused numerous times without the loss of their value.